A Bullet that Aims itself. 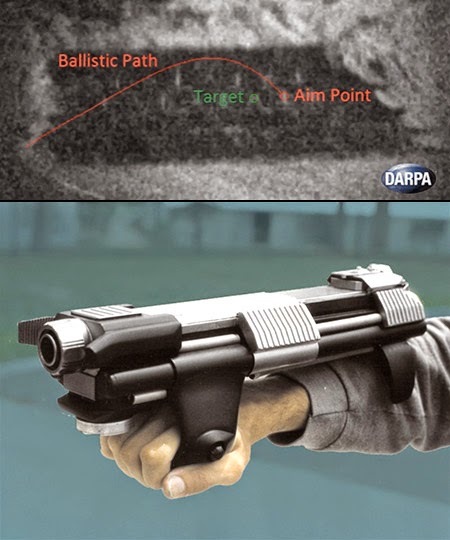 Self Guided Sniper Bullets is not a Fantasy any more, DARPA developed it. watch video here. Not Just in James Bond movies, its time for reality with self guided bullet sniper rifles. 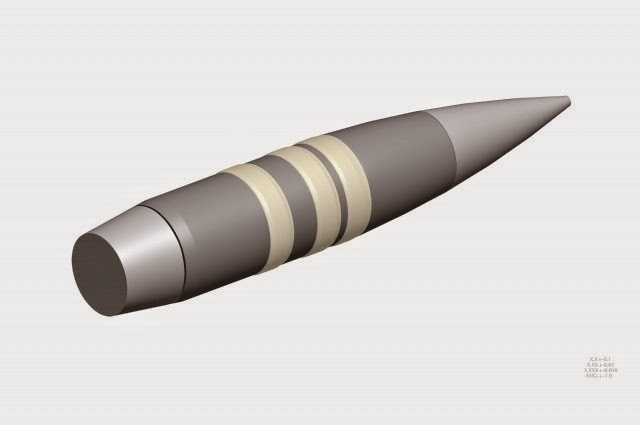 DARPA's Extreme Accuracy Tasked Ordnance (EXACTO) program recently conducted the first successful live-fire tests demonstrating in-flight guidance of .50-caliber bullets. This video shows EXACTO rounds maneuvering in flight to hit targets that are offset from where the sniper rifle is initially aimed. EXACTO's specially designed ammunition and real-time optical guidance system help track and direct projectiles to their targets by compensating for weather, wind, target movement and other factors that could impede successful aim. Here is the video of official tests. Do you think it will make world unsecure from terrorists if they get hands on it? share your thoughts in comment section.